The 2018 Lincoln MKC from Holman Lincoln in Turnersville, NJ, serving Southern New Jersey, is the luxury crossover you've always wanted. 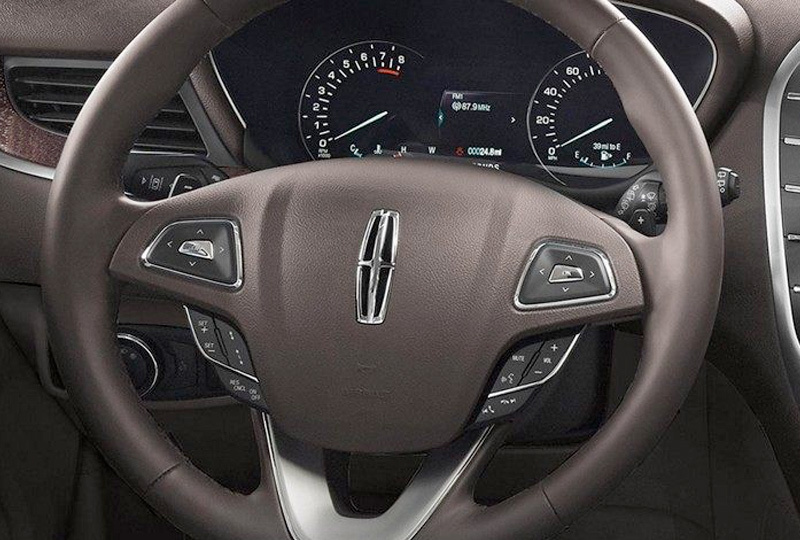 A bold, winged grille accents the front alongside the signature Lincoln star motif. HID automatic headlamps with signature LED lighting illuminate your drive. A turbocharged 2.0L I-4 engine supplies power, and with the available all-wheel-drive system, you can go wherever the journey takes you with plenty of traction and control to keep you steady. 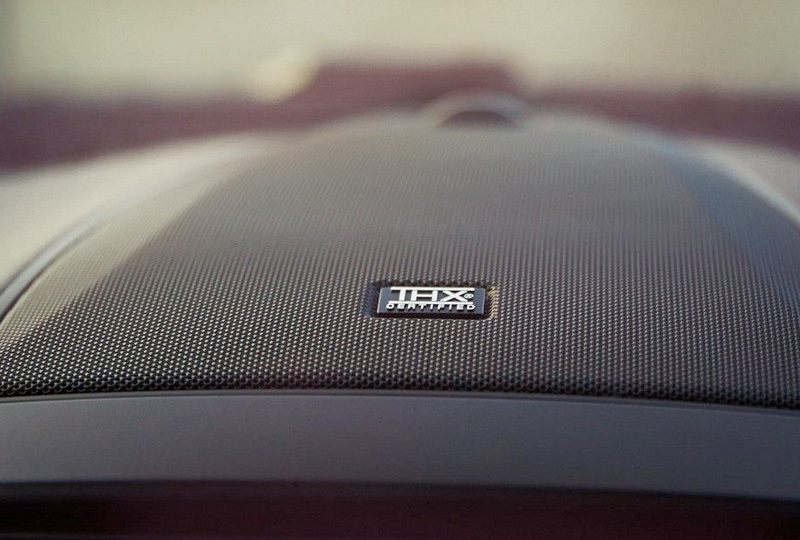 Lincoln soft-touch seating will keep you comfortable while a premium audio system plays your favorite songs. Create more cargo space when you need it with the 60/40 split rear bench seat. 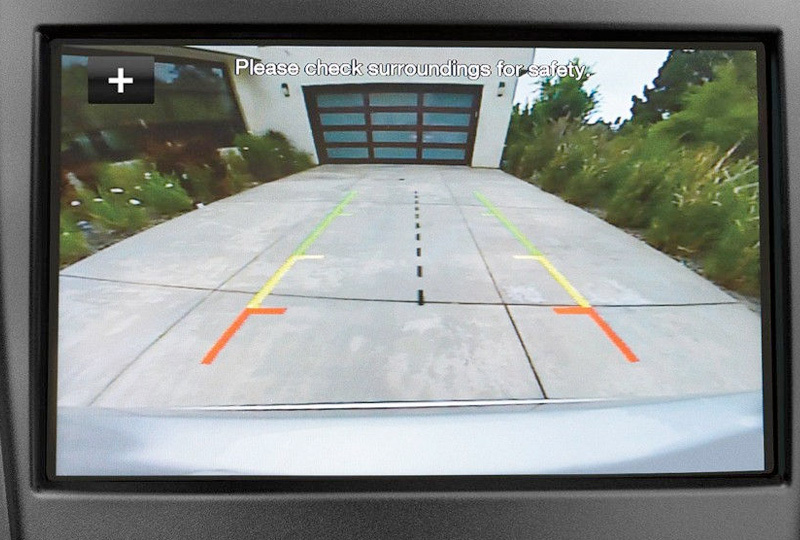 A standard rearview camera shows you a clear view from the rear of the vehicle so you can back up with confidence. 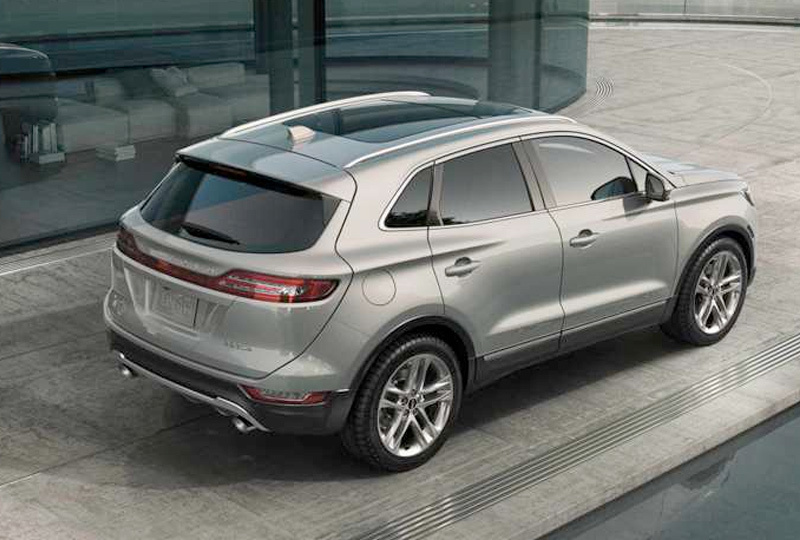 A remote start system cranks up the engine so when you're ready to go, so is your 2018 Lincoln MKC. 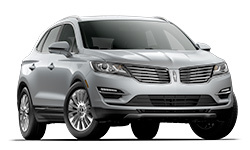 Today is a great day to buy a new Lincoln MKC. Call us today to schedule your test drive with Holman Lincoln Turnersville at 888-449-0296 or visit our showroom at 3641 Route 42 South, Turnersville, NJ.